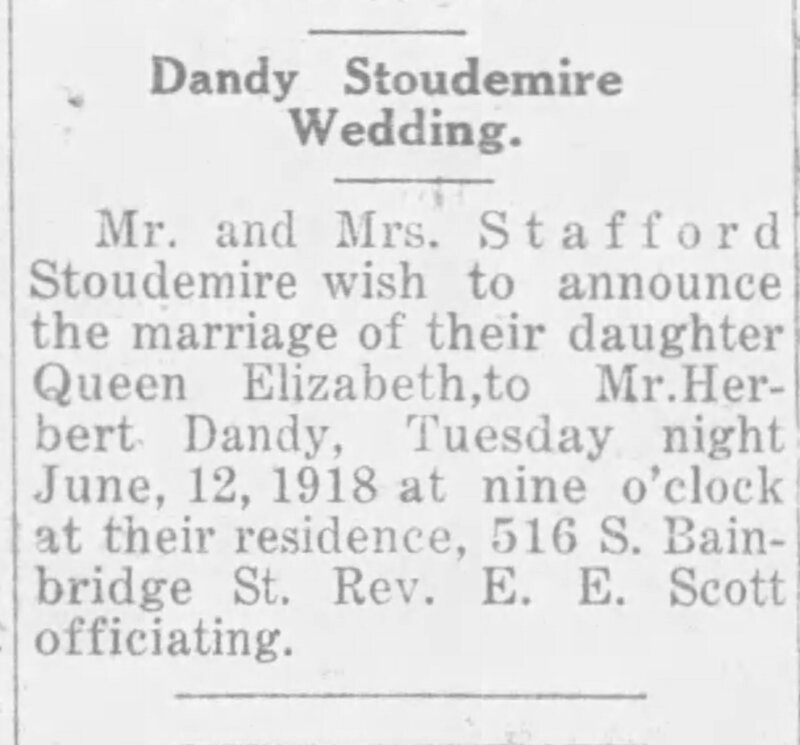 Herbert Lee Dandy and Queen Elizabeth Stoudemire were married by my grandparent’s pastor. They were probably also members of his church. Queen Elizabeth and my grandmother Fannie lived about four minutes apart. Herbert and Queen Elizabeth were ten years younger than my grandparents and there is no indication that they were intimate friends. Herbert Lee Dandy was born about 1894 in Mount Meigs, Montgomery County, Alabama. His parents farmed rented land. Neither of them learned to read or write, but Herbert managed to attend school to the fourth grade while also working on the farm. Herbert’s mother gave birth to five children, two in a first marriage and three with her second husband, Herbert’s father. The first two boys did not live with her and her second husband. Herbert’s two full siblings were dead by 1910. By 1911, both of his parents were also dead. According to Herbert’s WW I draft registration card, he was a tall and slender African American man with black hair and black eyes. He was working as a teamster for the Southern Ice Company. On June 12, 1918 at age 25, Herbert married 18 year old Queen Elizabeth Stoudemire. She went by her middle name “Elizabeth” instead of “Queen”. That August, Herbert was inducted into the army. He was out again in December of the same year. In 1920 the young couple lived with her parents in a rented house. Elizabeth’s father, Stafford Stoudemire worked as a drayman for a wholesale grocery company. Herbert was a truck driver for the same grocery company. Elizabeth did not have a paying occupation. Her mother, Lucy, was a seamstress. Everybody in the household was literate. Elizabeth had attended school through the 8th grade. 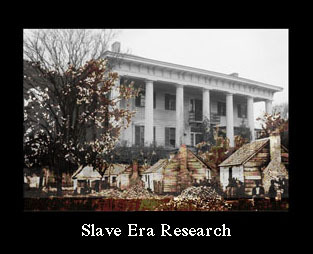 By 1930 the Stoudemire’s were living with Herbert and Elizabeth in the house the younger couple owned. It was valued at $1,000. Over the years Herbert drove trucks, was a chauffeur, a pitman for the Alabama Power Company and finally a janitor. Elizabeth never worked outside of the house. After Mr. Stoudemire died in 1932, his widow continued to live with her daughter and son-in-law. She worked as a maid in a woman’s college and then did laundry for a private family. She died in 1943. Herbert died in 1961. He is buried in Oakwood Cemetery in Montgomery. His wife, Elizabeth ordered a Veteran’s headstone. Elizabeth had a half brother, Reuben, who moved to Detroit for awhile but later returned to Montgomery. She died in 1977. They never left Montgomery, Alabama and never had children. 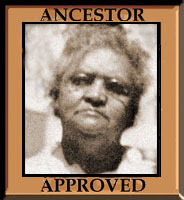 I found this information on Ancestry.com in Census Records, Directories, Death Records, Military Records and Marriage Records. The news item was found on Newspapers.com. I also used Google Maps to figure the distance between houses. I wonder if any of the 1920s German papers did that. I just realized today that these articles are from the same time period as the one you are writing about. Herbert lost his family members so young! How difficult to face such losses so early in life. I thought the same thing. And he seemed to have no extended family support close by. This is such a sweet story with so many details. One that stands out for me is the last name “Stoudemire.” I’m pretty sure it is a variation of a name in my family tree: Stoutemire, Stoutamoyer, Stoudamire, and any other spelling you can think of. This family was German and settled in the Shenandoah Valley of Virginia in the late 1700s. These Stoudemire’s seem to have come from Autauga County, Alabama. I found a bunch of them there. Any of your Virginia Stoudemire’s end up there? I’m assuming there was a slave holding Stoudemire in that area because the name was so widespread. I find her name “Queen” surprising! Even more surprising was that I found two more Queen Studemires in the nearby county of Autauga. I even got confused at one point. Did not have time to take that investigation to the end and find out how all three were connected, but they must have been. I was surprised to find so many that had no descendants. They might have birthed and lost children between census years and I wouldn’t know. Here, pretty much any name goes. I have known a Prince. It makes me sad that Herbert lost his whole family so close together, when he was so young! It also makes me sad that he had no children. There were several other Queen Stoudemires, but I didn’t look long enough to find if they had also Elizabeth for a middle name. 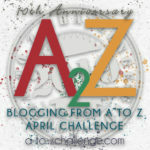 I love reading old newspapers and have enjoyed your A-Z posts so far. Will pop in from time to time during the challenge. I’ll be here 🙂 I’m enjoying your life story A to Z also. Such interesting details and I love all the names. My grandmother was known as Queenie, but I never realised it could be a real name. In fact I don’t know whether it was her real name or a nickname (it certainly suited her). I wonder whether my brothers know? Thanks for the inspiration! I knew a Queenie too and, like you, her relatives didn’t know if that was her real name or not. It turned out to be a nickname only. Hope your brothers know! Oh, how I love that woman’s name! When a friend of mine became a grandmother, she decided she wanted to be called Queen (and her name is Elizabeth!) by the grand kids. They call her Queen or Queen E.